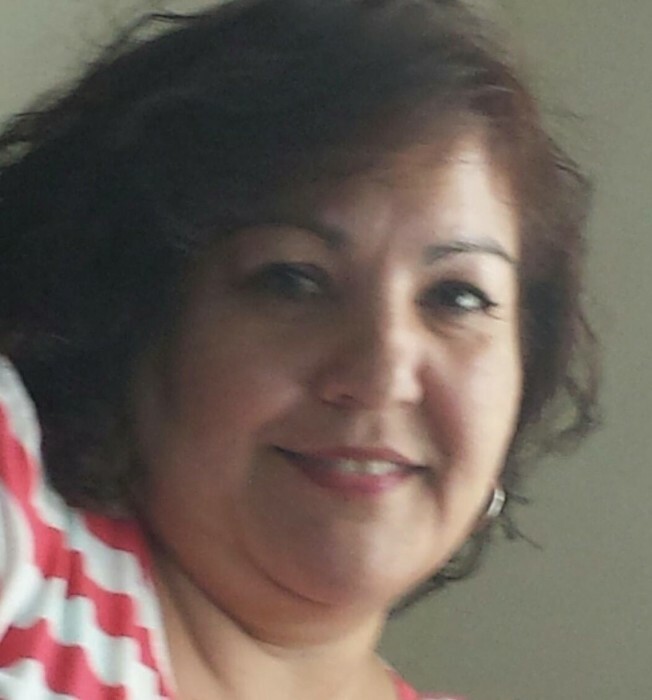 Maria Elena Rosas-Bailon, 51, of Elizabeth, passed away on Monday, August 27, 2018. Relatives and friends are invited to attend the funeral on Thursday, August 30, 2018, 9:00 am from the funeral home. Funeral Mass St. Mary RC Church, Elizabeth 10:00 am. Cremation Rosehill Crematory, Linden. Visiting Wednesday, 5:00-9:00 pm.